"Real connoiseurs don't drink wine: they taste secrets. " The vocation of a unique territory and a skillful production in the winery. 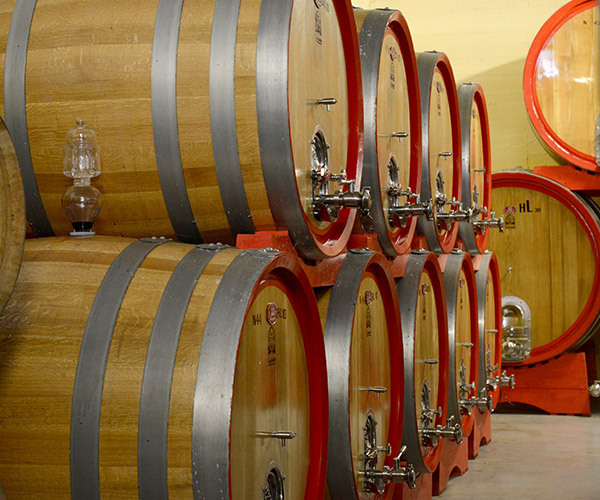 Following their father’s loss and the consequent division of his winery, Marco and his sister Micaela founded the winery Marco Bonfante srl in 2000. "Our family produces wines in Piedmont, precisely in Nizza Monferrato since 8 generations, so much time that the hill which saw our ancestors grow up, took the name Bonfante." Marco is the winemaker and he looks after the production and the sales, while Micaela takes care of the administration of the company. "First of all I produce wines that reflect my taste: if I don’t like a wine, it is very difficult for me to sell it. At the moment the hectares of vineyards that we follow directly are 23 and to complete our production we buy some selected grapes, too. Our staff takes care of the thinning (green harvest), reducing the production per plant to improve the quality of the grapes. This work of selection allows us to produce and to offer our customers an assortment of the most important appellations of southern Piedmont." In this category we propose, as the name says, the best selection of grapes from single vineyards. The aim is to research and to give value to the main characteristics of the grape varietals, first in the vineyard and then in the winery. In this section we propose white and red wines which are the heart of our production. These wines mirror the typical characteristics of the variety and they meet the consumers' taste because they are ready to be drunk. Our aim for the white wines is first of all the pleasantness. Following our taste we produce fruity amd fragrant wines, with a good minerality, which reflect the typical characteristics of the grape variety. All our white wines are produced using steel tanks in which they are also stored at controlled temperature until the bottling. In our red wines we look for the structure, the fruit, the harmony and the complexity. 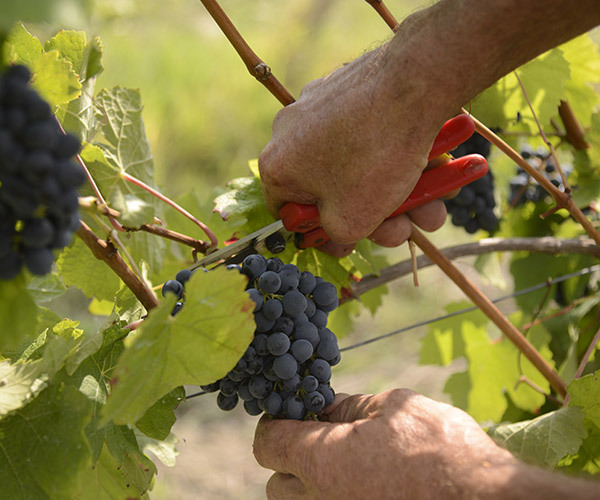 The grapes that we produce are selected and divided during the harvest with relation to the final goal. The different batches of grapes follow different ways in the winemaking processes and in the following refinement in wood barrels. The final aim is always the balance between the various components with a special attention to the body, the acidity and the alcohol. Be they "Spumante" or "Frizzante", bubbles always call for a toast. Dry, sweet, white or red to satisfy everyone's palate and to make everybody cheer: "Salute"! At the end of the alcoholic fermentation the marcs are separated from the wine. Without pressing them, we send them to the distillery, where the wise and careful work of the distillery master extracts the nectar that warms our palate up at the end of the meal. These wines are surprisingly pleasant and fresh. They are fruity, very easy to drink, with no refinement in wood barrels. The wines from this selection are perfect to be drunk now. © 2015 Marco Bonfante , Inc. All rights reserved.